Like many, you’re probably expecting a refund when you file your taxes this year. But did you know that you might not have to wait as long as usual to receive that refund? You can get your refund up to three weeks early! Seriously. 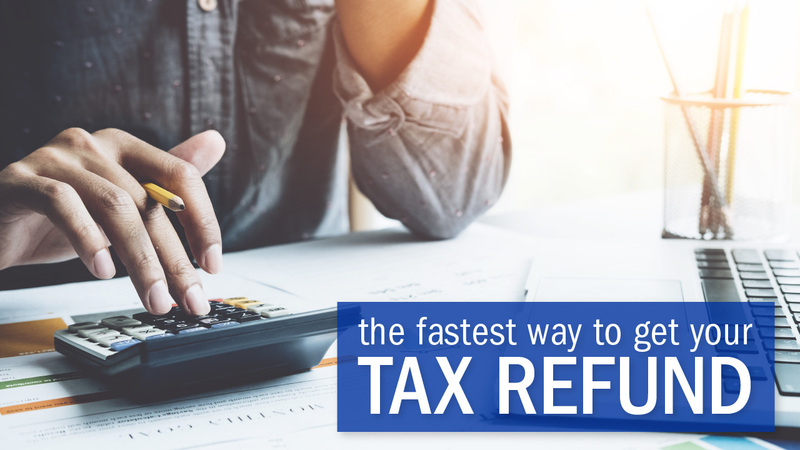 According to the IRS, the best and fastest way to get your tax refund is to have it electronically deposited into your account through direct deposit. 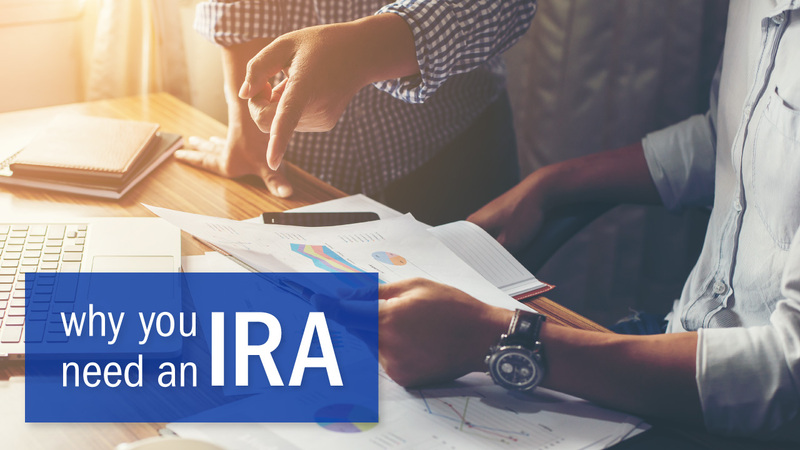 When you file your taxes, just make sure you select direct deposit as your refund method through your tax software, then type in your USALLIANCE account number and routing number (USALLIANCE routing number is 221981063). Make sure you enter your information carefully to avoid errors! Aside from the benefit of receiving this money up to three weeks earlier than with a mailed, paper check, getting your tax refund direct deposited into your USALLIANCE account has some great perks! It’s a safer, more secure way of receiving your money as your check cannot be lost or stolen. And it also saves you money - it costs our nation’s taxpayers over $1 for every paper check issued, but only around 10 cents for each direct deposit. Don’t forget about your state tax return, either! Many states allow for direct deposit of returns – just enter in the same information that you used for your federal return when you choose direct deposit. Get a jump on your savings plan by saving a portion of your return to a separate account. It’s simple to split your refund. Use your tax software to do it electronically, or fill out an IRS’ Form 8888, Allocation of Refund if you’re filing a paper return (Follow the instructions indicated on the form). Make sure to indicate the amount to be directed into each account. 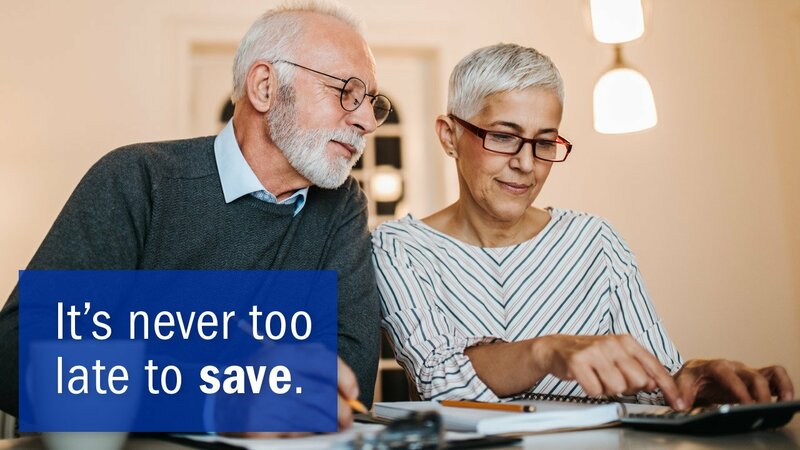 (Don’t forget, you can make direct deposits of your refund not only to checking and savings accounts, but also to an Individual Retirement Account (IRA), Health Savings Account (HSA), or Coverdell Education Savings Account (ESA)! Now that’s a smart way to stash your refund.